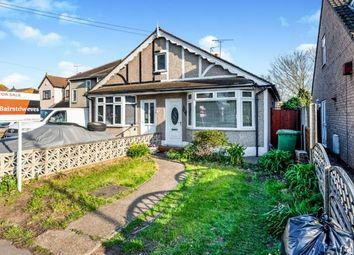 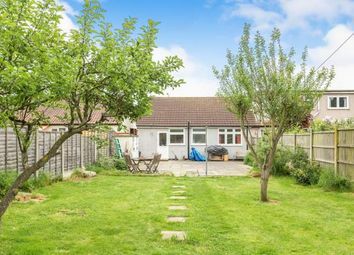 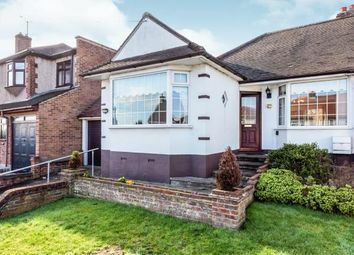 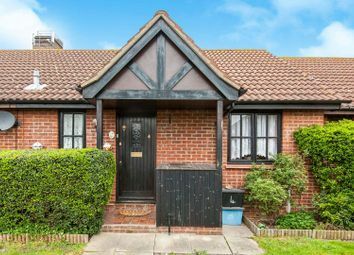 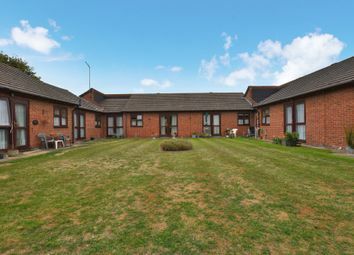 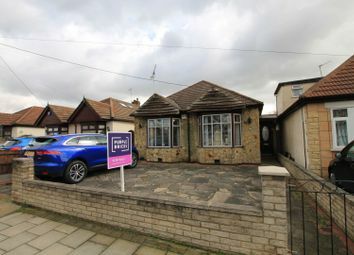 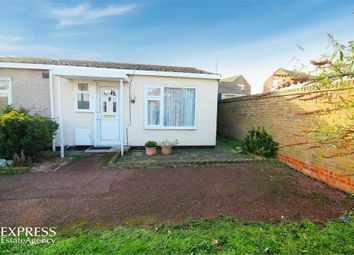 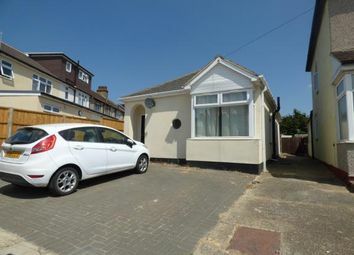 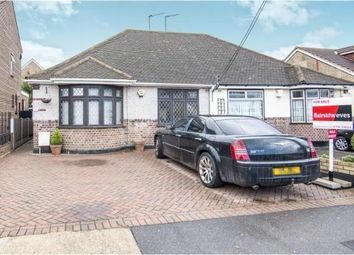 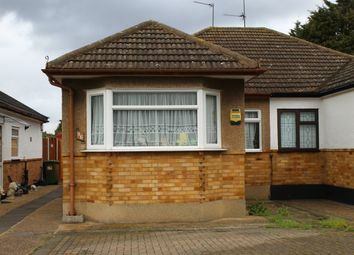 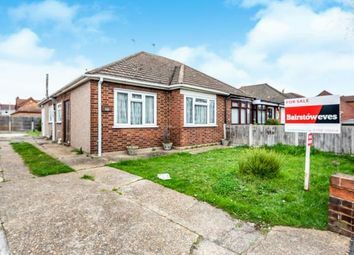 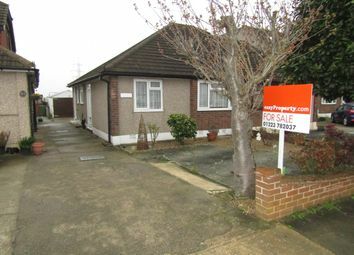 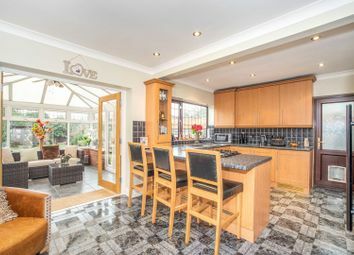 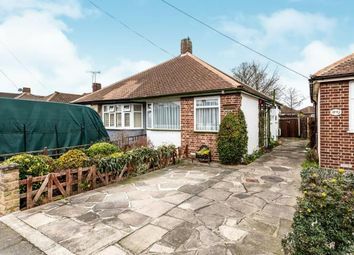 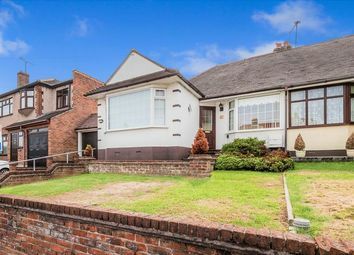 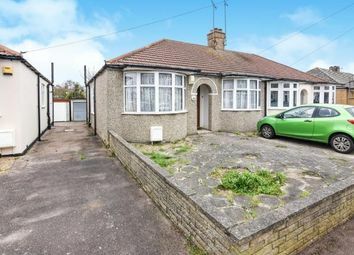 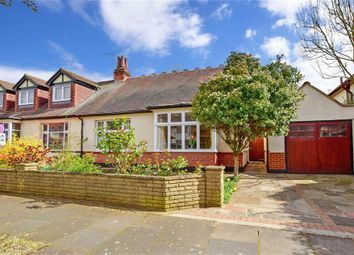 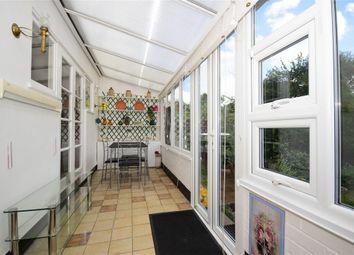 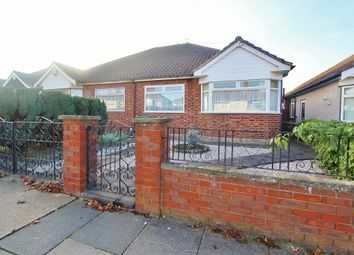 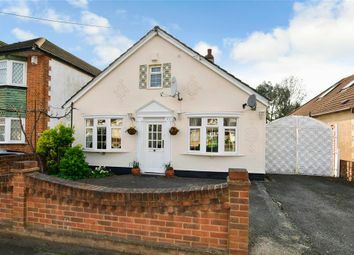 Petty Son and Prestwich are delighted to offer for sale this rarely available and well-presented one bedroom retirement bungalow, set in a tranquil setting and yet is positioned in the heart of Wanstead. 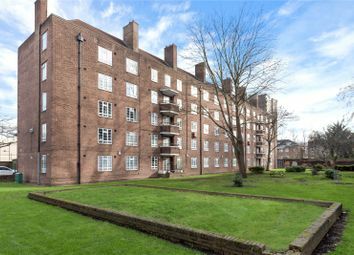 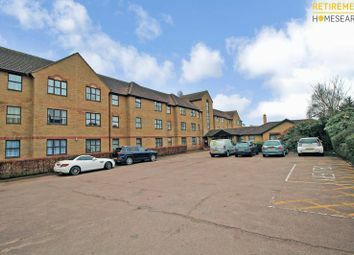 A fantastic two bedroom apartment located on the fourth floor of a secure development in Clapton, just a stone's throw away from the wonderful Millfields Park. 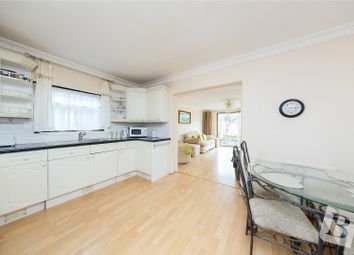 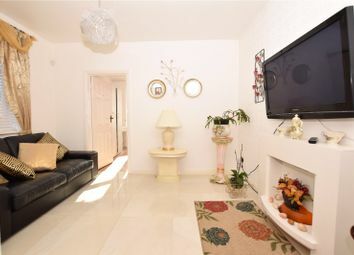 This bright and spacious apartment is being offered chain free.